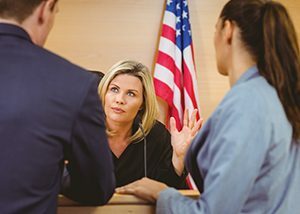 If you are wondering if you should hire a motorcycle accident lawyer, read on to help you make some important decisions. Should I Hire a Motorcycle Accident Lawyer? 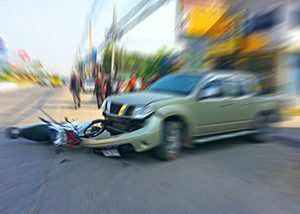 If the motorcycle accident was caused by a negligent driver and you are suffering severe or serious injuries, you need to hire a motorcycle accident lawyer. The following are some good reasons to hire a motorcycle accident lawyer. 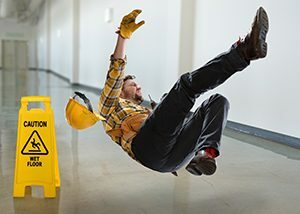 If you’ve been seriously injured in a motorcycle accident due to the negligence of another, contact the experienced lawyers of Parke Gordon Law Firm. Our law firm believes every client deserves fair representation against big insurance companies with deep pockets. Call our Eugene law office now for a free consultation at (541) 485-4878.